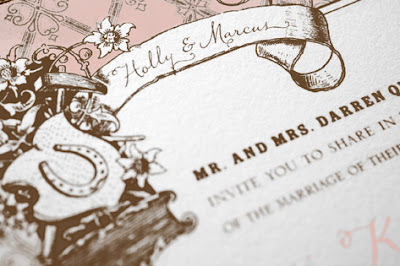 A Kentucky Derby wedding oozes class and sophistication, so your invitations should have the same feel as well. Some key items that are related to derby are roses, horseshoe-shaped floral arrangements, lucky horseshoes, Churchill Downs, southern style, mint juleps, and horses. 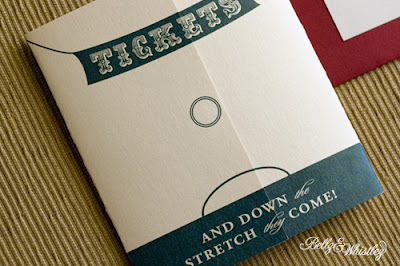 You can theme your invitations with images of these items. Below are a few save the dates and invitations that I found. 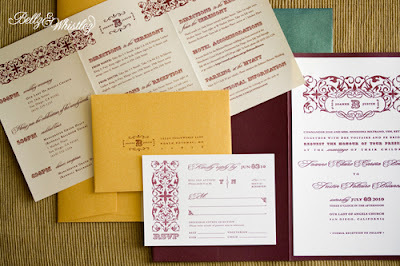 Invitation Consultants- leading online retailer of invitations, announcements stationery and party goods, for weddings, births, birthday parties, anniversaries, etc. You're right with that. It is cool and classical. But the card is so nice. It looks to good to be CAKE!! !